For over 20 years and more than a thousand shows, Music Mania is dedicated to bringing you great music of all genres so there is something for everyone. 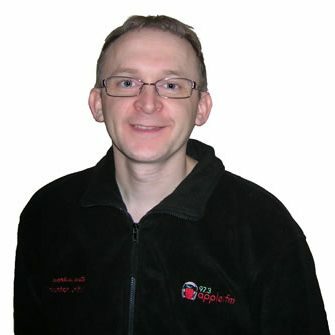 Presented by Ross Marchant, we aim to play loads of great music that you had forgotten you love. Music Mania is also packed with music features and competitions to keep you interested and your brain active. At 9.30pm the show concludes with Chart Central, this show reveals this week’s number one songs from various charts and will get you up-to-date with all things chart. Why not contribute to the show by making a request? Everyone has a favourite song so let Ross know yours and he will play it for you. Music Mania also has it’s own website so you can keep up-to-date with us 24/7. Check us out online at www.musicmaniaradio.co.uk. We are also available on Facebook and Twitter. 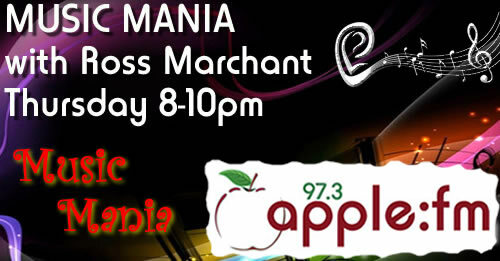 So tune in to Music Mania this Thursday from 8 – 10pm.